Co-organizing a symposium on parasite manipulation with Kelly Wienersmith. Giving a talk during that symposium. Co-organizing a workshop on parasites and phenotype, again with Kelly Wienersmith. Helping my student Meera present a talk on sand crab parasites in a complementary session to the symposium. 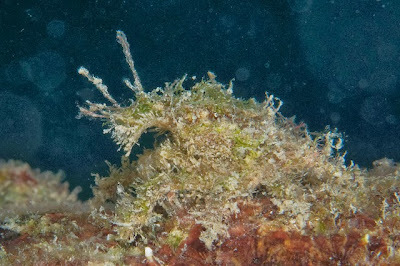 Giving a poster that has nothing to do with parasites. It’s the latest on nociception, a.k.a., the “lobster in the pot” problem. And I have a manuscript due in January and another due in February. So yes, blog posts have suffered a little. 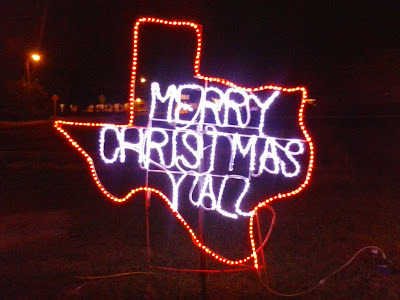 To make up for this, here are the top five most popular posts from 2013! As it happened, I got a Doctor Who anniversary story for Christmas. Not “The Day of the Doctor,” the fiftieth anniversary story that was released on DVD this month... but the fortieth anniversary story. Unavailable for years, “Scream of the Shalka” was an animated story that played on the BBC’s Doctor Who website. Richard E. Grant was the Doctor, though he’s now become a villain (Dr. Simeon / the Great Intelligence). Watching “Scream of the Shalka” again impressed upon me how much can change in a decade. In 2003, Doctor Who hadn’t been on television for years. It had died in the 1980s, had a failed comeback attempt in the 1990s. It appeared on the BBC’s website under a section labelled as “Cult TV.” There were new stories as books and audio, but for me, they weren’t anywhere near as satisfying as the show had been. And judging from the “Making of” featurette on the “Shalka” DVD, only a few dedicated fans were actually that keen to commemorate that anniversary with a story. 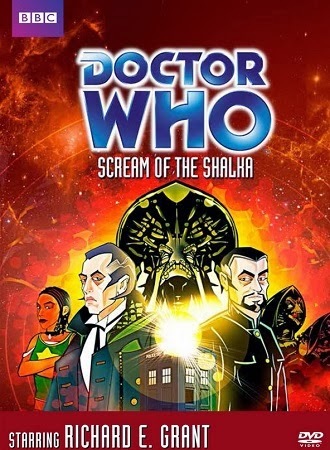 “Scream of the Shalka” is a good story, but it wasn’t very outward looking. It wasn’t aimed at bringing the Doctor to new audiences. It’s almost hard to believe that Doctor Who has been back on the air for almost eight years now. When Doctor Who did come back on the air in 2005,the way I experienced the show was perhaps less than convenient. There was initially no plans for airing it in the United States. But... it was a co-production with the Canadian Broadcasting Corporation (CBC), who showed it very soon after it appeared in England. Being Canadian, I reached out to a few of my contacts in fandom... oh, who am I kidding. I pleaded with my parents to record it for me. They were nice enough to do it, and sent me VHS tapes – tapes! – through snail mail. Every few weeks, I got new tapes that I devoured. It was so, so good. I loved it. Then it showed up in the US on the SciFi channel (before it became SfFy). And something amazing started to happen: Americans started to fall in love with Doctor Who: the eccentric little English show that even other science fiction fans viewed as fringe. People started recognizing the TARDIS in my office. I couldn’t believe it. I was mildly annoyed when the show moved to BBC America, because I didn’t have it as part of my cable package, and because I get cable through my apartment, I didn’t have an option to add it. I started begging a colleague with an extended cable package to record it for me, this time on blank DVDs. I was again indulged. But I was pleased that the delay between the British broadcast and the American broadcast got shorter. I remembered in the 1980s when it could be years between a season in England and it being purchased by a local public broadcasting station. Being a North American fan was always to feel a little disconnected from the show. Then, I started getting the show on iTunes, so I no longer had to beg for my fix. And the show went to high definition. And the culmination of all this? 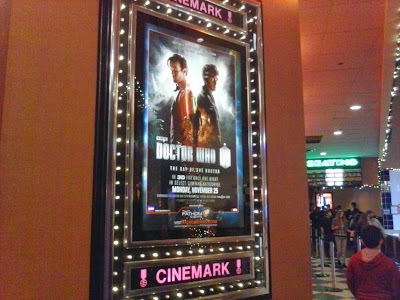 This year, I can watch Doctor Who within a day of anyone in the world. And the show is so successful that it ran in North American theatres, in high-definition 3-D. It’s wonderful. The world does turn upside down in ten years. But even though you turn with it, sometimes, you can notice. Hat tip to Tom Scott’s brilliant “Flash mob gone wrong” Ignite! presentation for drawing my attention to the Spider Robinson quote. The powdered sugar may alert you to this not being an actual lobster tail. This is a pastry called La Sfogliatella, or lobster tail that bears a not bad resemblance to its namesake. It’s been renamed from La Santarosa, which I learned at this delightful pastry history page. Hat tip to Mary Mangan. Picture from here. Namnezia asks how much work you should do for a doctorate. Michael Tomasson exposes anti-blogging bigotry. Everyone should go to job talks, but particularly those who want to continue in a career need to see what good and bad ones look like. Thanks to Bashir for bringing that up! What will you miss about the eleventh Doctor? I’ll miss ideas tumbling out faster than his mouth can say them. 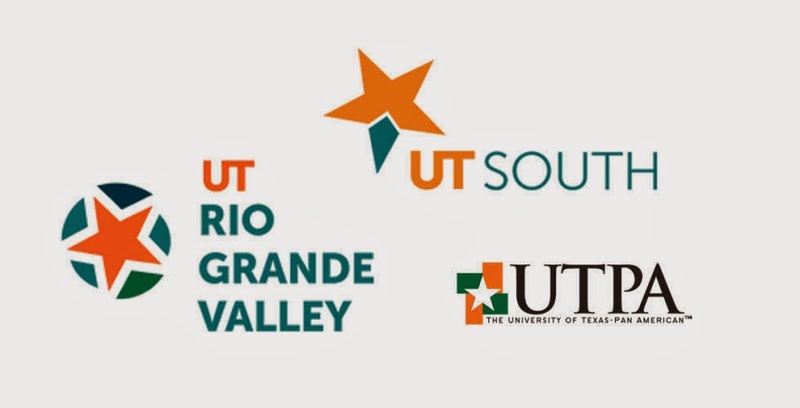 In Fall 2015, I will be a charter faculty member of University of Texas Rio Grande Valley! It was exciting and suspenseful to be in the viewing party. At first, I was a little annoyed because they moved it to the student union building food court, which seemed to lack a certain, I dunno, sense of occasion. I think they powers that be didn’t expect many people because it’s late in finals week, and they wanted to put as many people in a small space so it would look good on video. As the announcement of the vote got closer, the live stream from the UT Board of Regents video feed started getting choppy. You could hear the audience getting antsy. I joked that if we weren't careful, we might be “UT Buffering” or “UT Paused”. I jumped to my feet. That earned me two television interviews as the watch party ended. I was so relieved, given that we saw names proposed that honestly should never have made it to the public consideration stage (“University of Texas International”; this tweet put it best) and the last minute consideration of keeping the name as The University of Teaxs-Pan American (prompting bad feelings from Brownsville). Just after I got to UTPA, the university celebrated its 75th anniversary. 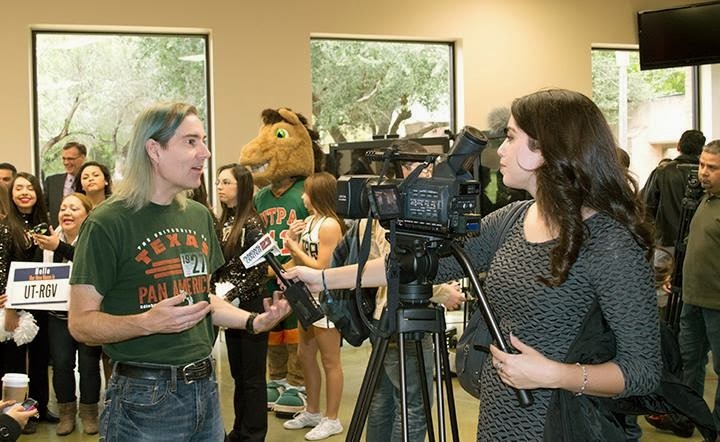 Sometimes, I wondered if I might be here to celebrate the 100th anniversary of UTPA. I’m a little sad that that won’t happen, but I’m excited to be one of the first faculty to teach at UTRGV. Maybe I’ll be part of a few anniversaries with the new instiution. I get to find out the next university I’ll be working at tomorrow! The name of the new south Texas university is being announced tomorrow morning here on campus. I’m excited. One paper reports former Texas politician Roberto Gutiérrez has been plugging for the name of the new university to be the same as my current university: The University of Texas-Pan American. 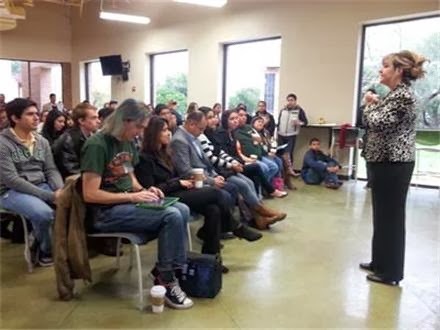 The Brownsville Herald reports that UTPA has been put back into the running due to community requests. I don’t agree with the arguments by Gutiérrez, though. According to the article, the main reason to keep the name is “devalue the diplomas of upwards of 70,000 alumni.” Unfortunately, if changing the name is devaluing a degree, then someone is losing out. 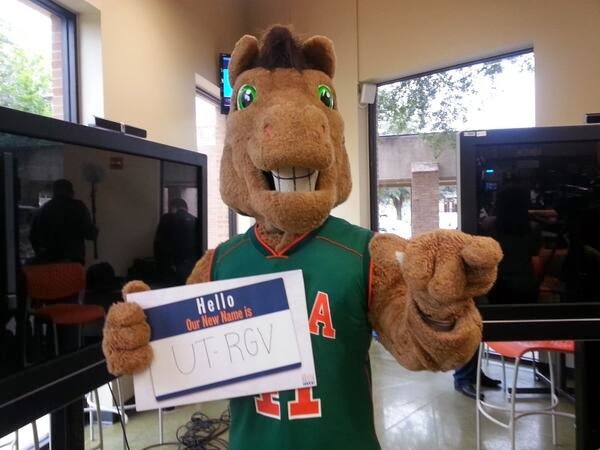 What about alumni with degrees from UT Brownsville? Admittedly, there are fewer of them than UTPA graduates, but they deserve consideration, too. The Twitter feed has for the #ProjectSouthTX hashtag has seen a lot of negative reactions to this. Words like “insulting,” “unfair,” “appalled,” “sneaky,” “disgrace” are being tossed around. Another politician is plugging for “UT Las Americas,” citing “the bigger picture.” As I said before, being ambitious is fine, but we are, and will remain for a long time, a regional university. Still, idea has some merit. 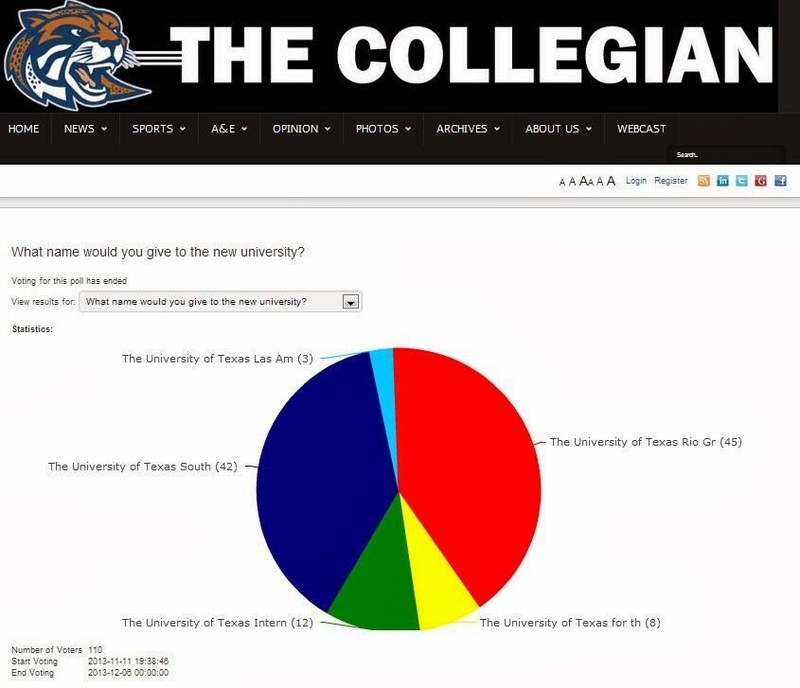 The University of Texas at Brownsville used to be part of Pan Am. So there is an argument that creating a new university of the two represents a re-integration of the two campuses, and the thread of continuity can be traced through the main Pan Am campus. 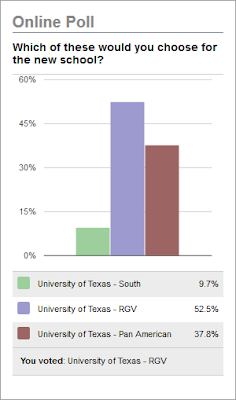 Another point in favour of keeping UTPA is the UT System seems to be favouring something concerning the “Americas”. They had “of the Americas” in the background when they announced the formation of the new university, and two of the proposed new names incorporate “Americas” in some way. The politicians have also been very clear that they consider this a new university, not a merger. Indeed, the bill says the two existing universities shall be “abolished.” I don’t see any way that they will let the current name stay. Apparently, the lead contenders for the name are UT Rio Grande Valley (first poll results from here; second from The Monitor; third from Valley Central) and UT South. I’ve already argued why I think it should be UTRGV. Just got an email from our administration. They are asking faculty to list awards they’ve won. Awards like being names a Howard Hughes Medical Institute investigators, MacArthur Foundation Fellows (the so-called “genius award”), being elected to the National Academy of Sciences, getting a National Medal of Science, a Pulitzer prize, or a Nobel prize. I find it a touch offensive. But I was told I’m being thin-skinned about it. I’ve been watching Bar Rescue. It’s a business makeover show featuring bar expert John Taffer. There are two things that this show has got me thinking about that are related to science. It is possible to make something you are not interested in, interesting. I do not drink. I am not a business owner. Bars are not my habitat. But I like watching Bar Rescue. I thought much the same about Top Gear. I’m not interested in cars, but I keep watching that show. And I keep watching Bar Rescue because there is something compelling about it. 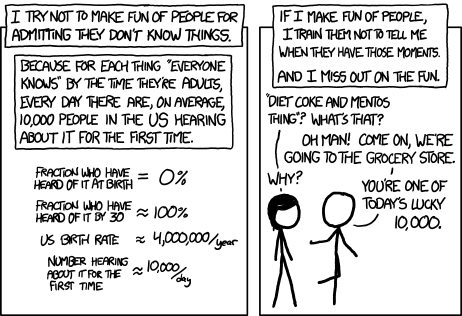 When someone says, “But people aren’t interested in [insert academic discipline here],” they’re giving up too soon. Can yelling be the right thing to do? There is the old saying that conflict is the essence of drama. And there is a lot of conflict in Bar Rescue. Taffer routinely tears strips off of staff, managers, and owners alike. In one episode, he almost comes to blows with an owner. Taffer is often mean. But that doesn’t make him wrong. While I am always wary of reading too much into “reality shows”, it does seem as though there are times his approach works. Sometimes, Taffer gets through to people, and I wonder how much of that is how forcefully and loudly he expresses himself. In our department, we sometimes say a student needs the “CTJ” talk. “CTJ” is short for “Come to Jesus.” It’s a talk that is meant to get a student back on track with their project. It’s rarely pleasant. By the time you get to that talk, it’s because things have already deteriorated. Are there times when you absolutely need this unpleasantness to get through to people? I wonder, though in general, I hope not. In scientific settings, it takes a long time to build up confidence, and this sort of action could destroy someone’s sense of self worth. I know that the power dynamic is much different in an academic setting than in a reality television show. Ultimately, the bar business people work with Taffer for a few days, but in academia, things tend to be much more long term. I tell them the first thing is to get a prize, and it’s much more difficult to get the first prize than to get the second one because if you’ve already got a prize then you can get facilities for work and you can get collaborators and everything is much easier. 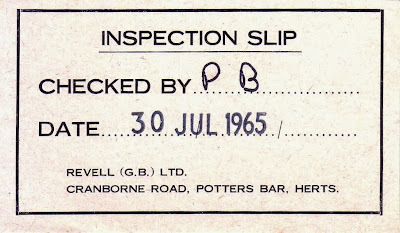 And I think I was lucky in that respect, that I got my first prize when I was rather young, about 40. The prize that Sanger got at 40 was the prize the makes me cross, so it’s not exactly practical career advice to try to get that particular prize. 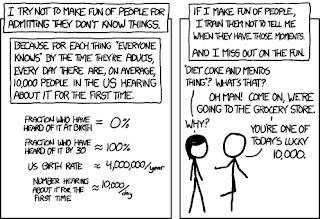 But Sanger is right in pointing out the Matthew effect operates in science: people who have a lot often get more (classic analyses of this in science are here and here). One prize makes it easier to get another. This is a danger of this advice. Follow the advice too literally, and you get to an absurd infinite regression. To get into the right tenure-track position, you have to get into the right post-doc, which means you have to get into the right doctoral program, which means you have to get into the right undergraduate program... and so on back to preschool. 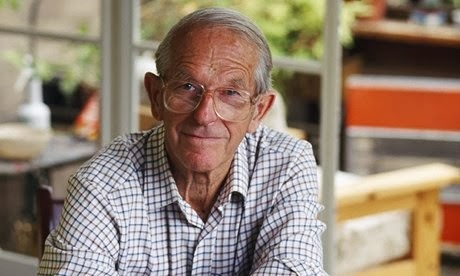 If you decide on embarking on a professional career, however, you can put Sanger’s advice into action: make it your business to apply for any prize, scholarship, or award, that is awarded on a competitive basis. Try and win some awards early in your career; it might grease a few wheels. I see a lot of students who don’t apply for prizes. This is despite that programs are desperate to reach them, judging by how much I am inundated with requests to pass information along to students. Often, I think students don’t put in the effort to look for prizes and scholarship because they don’t think they are going to be competitive; another example of how imposter syndrome can hurt careers. Students, don’t take yourselves out of the pool by not applying. Make the selection committee take you out of the pool. That’s their job. Clean, sustainable energy from nuclear fusion. A safe, simple male contraceptive pill. A doctoral program in biology at my university. When I interviewed for this job, I was told a doctoral program in biology was probably about 5 years away. I’ve started my third “five years” here, and the goal seems further away than ever. According to Sid Kelly, these are all the same species! 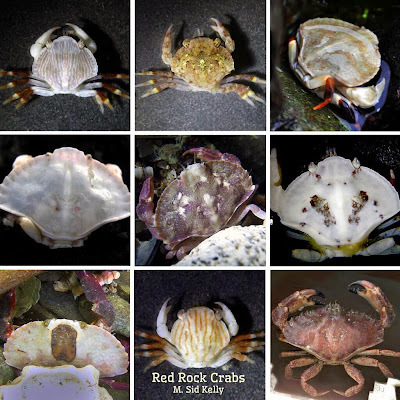 These are all juvenile red rock crabs, showing a variety of colouration. Spotted on Twitter. Last week, we had a visit from Kati Haycock from The Education Trust (video of her talk above; I have a cameo at the end when I ask a question). She says lots of smart and useful things, but one thing that got me thinking was she talked about whether students are “adequately prepared for university.” It’s not Haycock alone who talks about this: I hear the phrase all the time. As an instructor, when I’m working with a student individually, I don’t care how prepared a student is. If I can teach a student at an advanced stage, then surely I can back up and teach them the beginner stuff if that person does not know it. I don’t (or shouldn’t) get upset by a student’s ignorance. I should view them as one of today’s lucky ten thousand. Of course, the problem is that I rarely have the luxury of working with students individually. Public schools were not only created in the interests of industrialism — they were created in the image of industrialism. 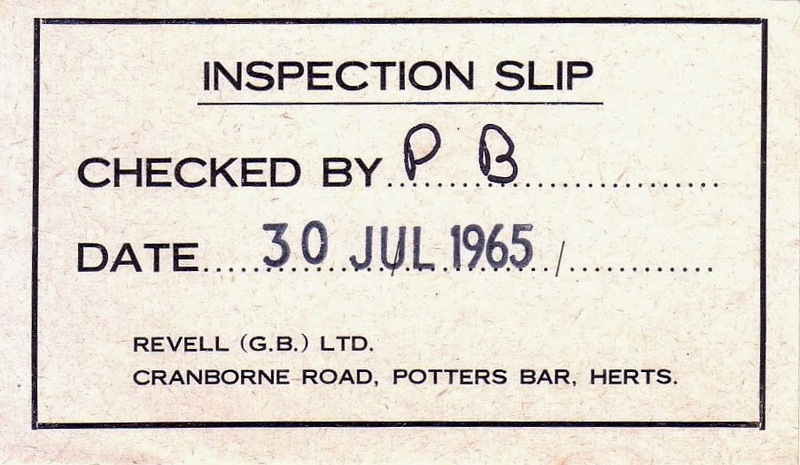 In many ways, they reflect the factory culture they were designed to support. This is especially true in high schools, where school systems base education on the principles of the assembly line and the efficient division of labour. Schools divide the curriculum into specialist segments: some teachers install math in the students, and others install history. They arrange the day into standard units of time, marked out by the ringing of bells, much like a factory announcing the beginning of the workday and the end of breaks. Students are educated in batches, according to age, as if the most important thing they have in common is their date of manufacture. They are given standardized tests at set points and compared with each other before being sent out onto the market. I realize this isn’t an exact analogy and that it ignores many of the subtleties of the system, but it is close enough. Once I realized that, I thought about how much of the language about improving university education mirrors industrial concerns. “Student success” is measured in the same ways that factory production in measured, by efficiency: time to degree, percentage of students who graduate with a degree, and so on. From a certain point of view, my job as a university instructor is not to teach, but implement processes that minimize loss of product. Timoth Bussey asks why people are anonymous on the Internet. It might be a safe thing for him to do, or me to do, but it might not be a safe thing for everyone to do. I make a cameo appearance in this Storify about getting scooped in science.